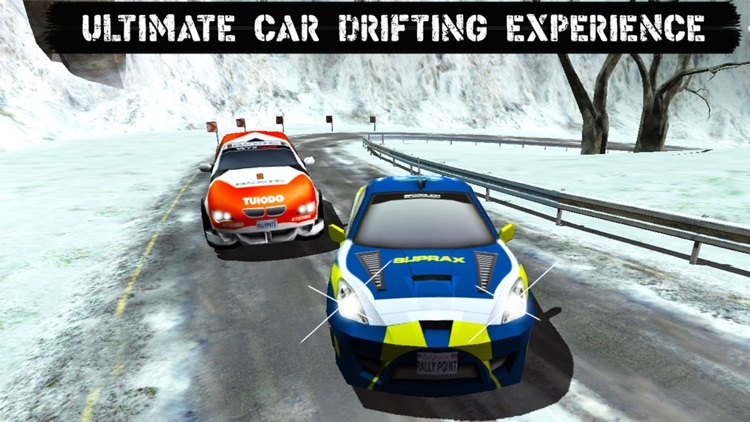 Get ready to drive high performance turbo cars and make them drift at high speed in tracks designed specifically for drift racing rally. 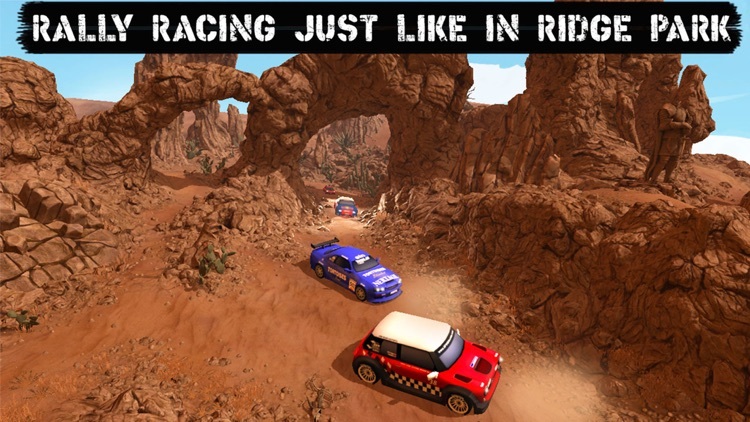 The best thing about this drift rally is that you can explore the desert and the snow at the same time. 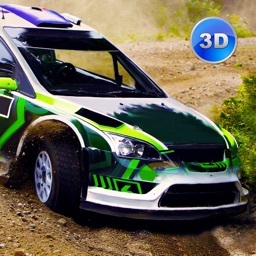 Drift Rally Racing 3D gives you exciting cars and country roads on different maps. Race against the time and be the best. 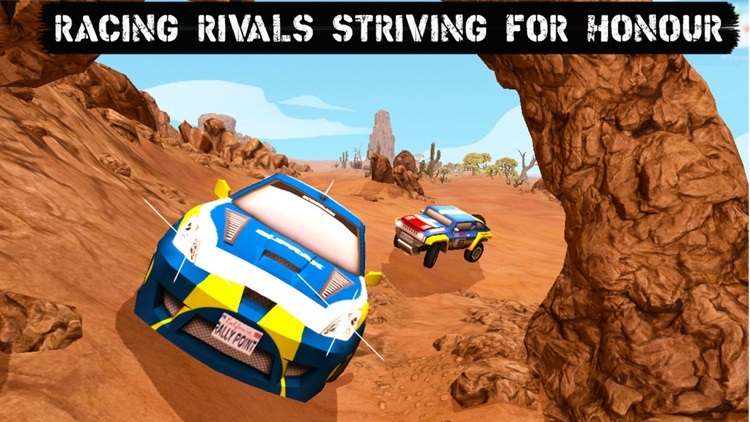 You can rally race against your mate or any other rivals. 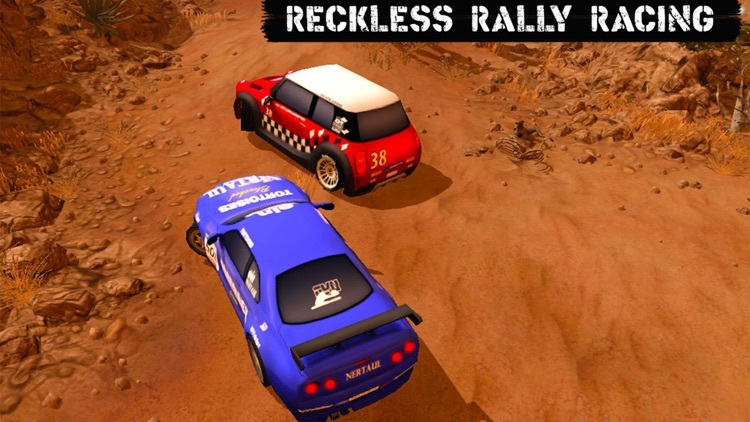 Race in the track by yourself to achieve honors or race against a stronger opponent rivals and check how good you are in rally racing, while you achieve more points on your drifting skills. 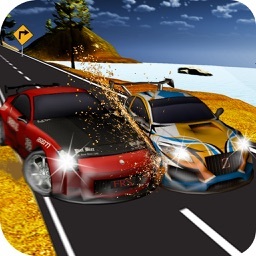 Drift rally racing is an attempt to combine the best of both old school rally racing games and smart device experiences. Stunning visual graphics, realistic yet fun to drive car physics, all in the palm of your hand. 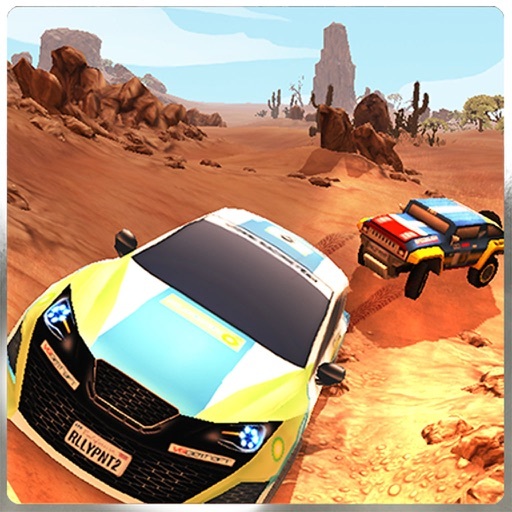 Take the rally racing anytime, anywhere with you! 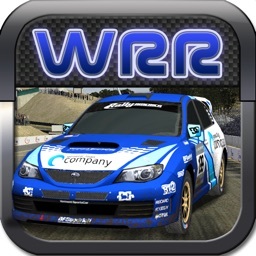 If you are a big fan of Colin McRae Rally or WRC at Ridge motorsports Park or in any other circuit rally of the world. 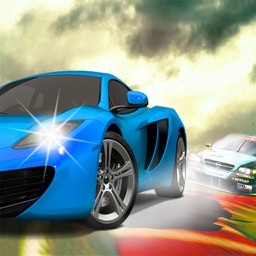 You might well be interested in Girls car racing GCR with fancy looking cars, or just the rough man stuff. 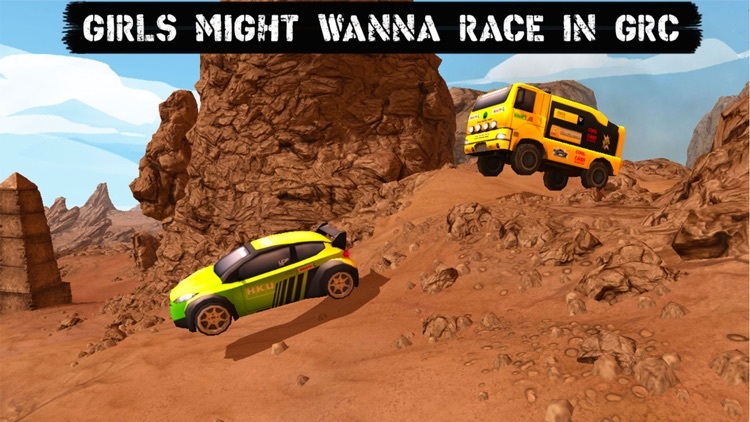 Drift rally racing is perfect for you.